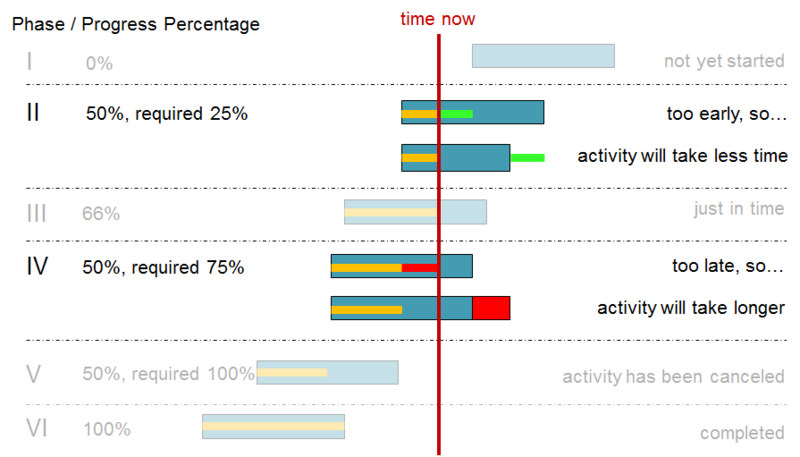 The first part of our blog series about the best design for user-fiendly Gantt charts were about bar appearance. 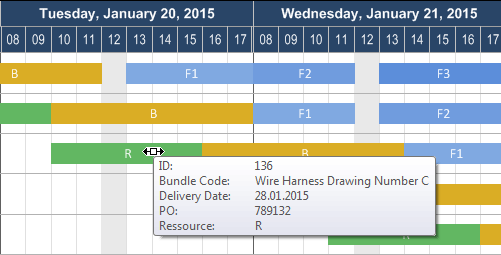 The second part focused on time scale, table and Gantt graph. 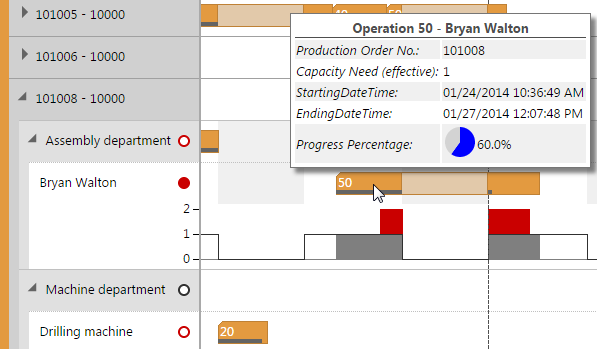 Now the last part deals amongs others with the question of where to best place additional information in the Gantt chart.